Good after-sales service is an important way to establish the brand and disseminate the image of the enterprise, and also an important reflection of the competitiveness of the enterprise. Over the years, Shandong Dacheng Machinery has been adhering to the concept of "urgent users, think users want" after-sales service, after-sales service as the beginning of re-cooperation with customers. By providing customers with high quality after-sales service, the company maintains the interests of customers, improves the corporate image, and establishes a good corporate image among customers in a highly responsible spirit. 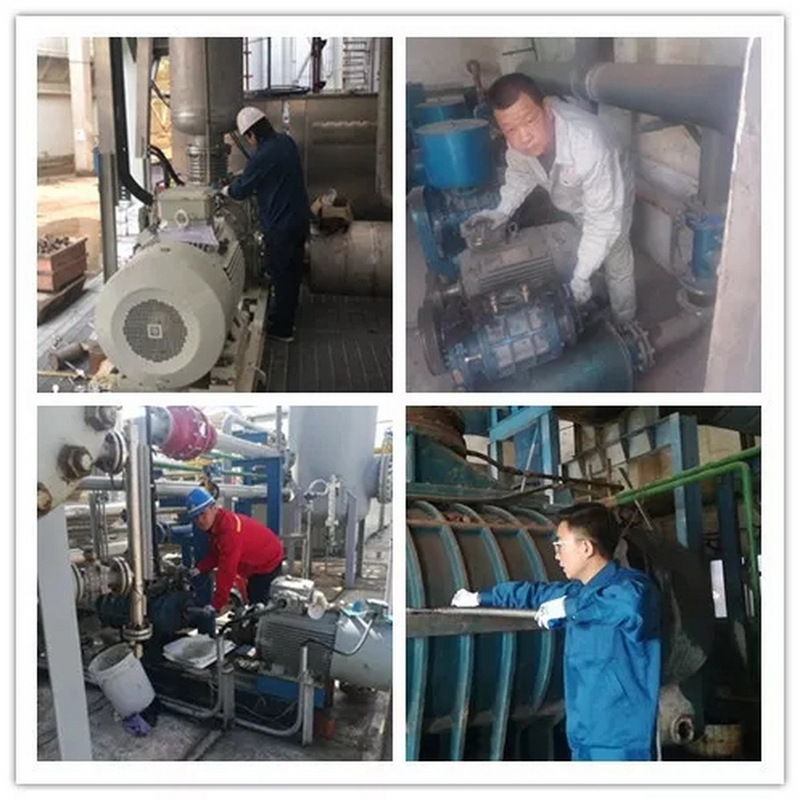 In order to provide customers with timely and efficient after-sales service, Dacheng Machinery of Shandong Province has established a nationwide after-sales service network, so that there are products and customers where there are after-sales, providing organizational guarantee for the realization of high-quality service. 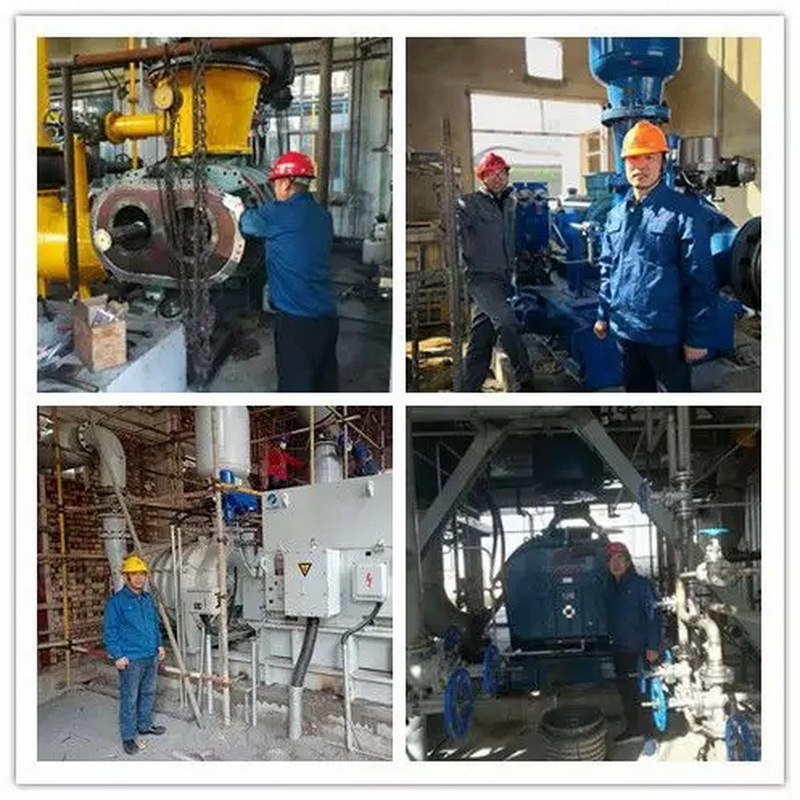 Shandong Dacheng Machinery after-sales service staff always take "win customer trust by intimate service and efficient after-sales Shudi finished brand" as their responsibility mission, striving to provide each customer with excellent products and high-quality services. In order to better meet customers'psychological safety expectations, Shandong Dacheng Machinery has taken the lead in establishing a telephone return mechanism for full-time after-sales service visitors. It calls back customers' satisfaction, service timeliness, personnel on-site service, problem handling, and so on. It timely understands customers'feedback opinions, and quantifies customers' feedback opinions and various after-sales evaluation contents. In this way, full-time and part-time after-sales service personnel play a supervisory and incentive role. 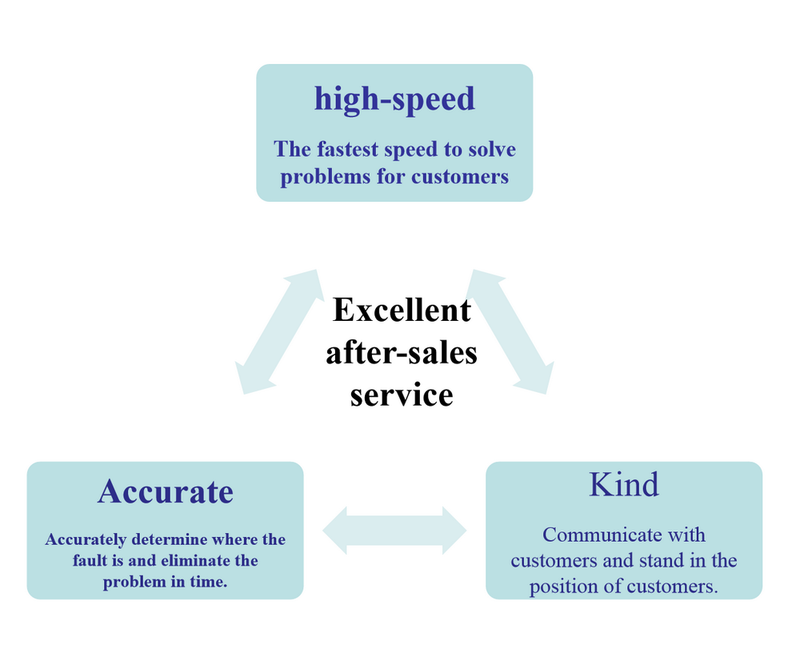 The above measures improve the company's overall service awareness and service level, ensure that the customer-centered service concept is implemented, truly reflects the company's timely, efficient, enthusiastic and thoughtful after-sales service concept. We believe that after-sales service is the beginning of cooperation again - first-class products, first-class service, first-class reputation, first-class concept, customer satisfaction is our eternal pursuit. With our enthusiasm, love, care, sincerity, in exchange for customer satisfaction, confidence, joy, reassurance!